Enterprise architecture as strategy – a bridge between IT and business. Relevant? Ross, Weill and Robertson take a top down, strategic view of the enterprise architecture space. I like this broad scope and extremely practical view of how successful enterprises implement and view IT. In short the book brings IT to the center of defining and building the enterprise execution system with extreme care over where agility should be sought and where a capability should be locked into place. This is NOT a book about technology. Rather it seeks to use MBA language to build a common ground between the business and technology. Ross, Weill and Robertson define four basic types of operating model – Coordination, Unification, Diversification, and Replication. From a Citrix point of view each of these has implications for how a Citrix Delivery Center brings value. My question — does anyone care about this stuff (EA as Strategy) beyond the Enterprise Architecture crowd? NEW YORK ??? If there was a (booby) prize for the most misused design clich? 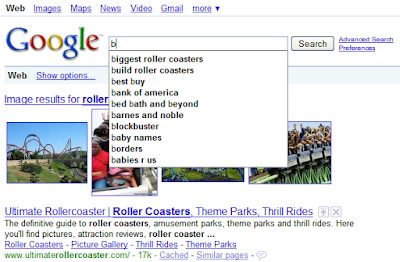 ?, a firm favorite would be ?? ?form follows function,??? with ?? ?less is more??? coming a close second. 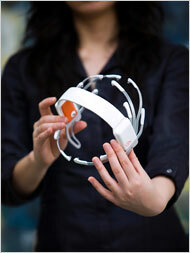 Tan Le, co-founder and president of Emotiv, with the Epoc headset. I’m enjoying this article over a cup of tea… while arbitering a 7 year old cooking session. btw She’s just worked out how much 125g of butter is by herself by reading the label and halving 250g. I will have to ignore her pleas for help more often. This is a thing that i found while looking at lifestreaming…. yongfook love your work! came to the egg.co blog by yongfook from yongfook’s lifestream sweetcron – and i think he/she’s the developer of sweetcron which is moving fast up the list of today i decide on what platform to focus on! what i love here is the embedded TED talks are all ones i love and are influencing my thinking right now! The Brain That Changes Itself – tour of brain plasticity research – I see implications for how new technologies change us. Don’t Make Me Think! 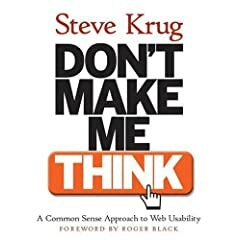 — the best book on usability I’ve come across for a long time. 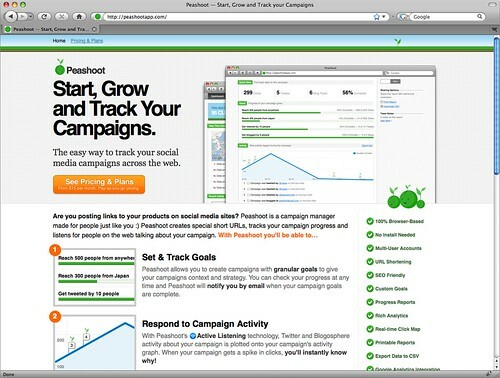 Not just for web apps. “Don’t make me think” is most appropriate for (1) occasional/rare use apps and webpages (2) frequent use ‘utility’ style software. There’s also a good argument that the same principles should be kept in mind for all applications. Good, useful, quick read. iPhone:8% of smartphone market, 43% of mobile Web requests! Any bets on how this looks in a year? Strategy Safari – my favorite book for understanding strategy writ large – a fantastic review of the discipline as a whole.